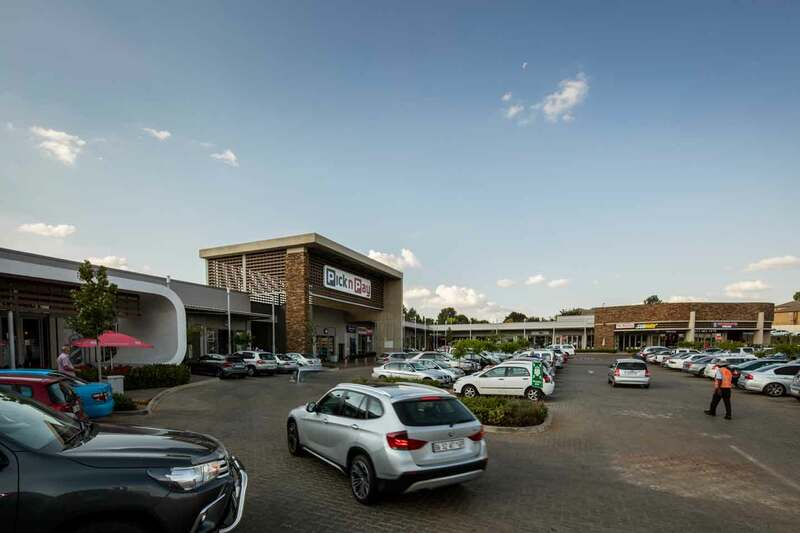 Jean Crossing in Centurion is a brand new shopping centre which promises to bring a refreshingly modern shopping experience to the area. 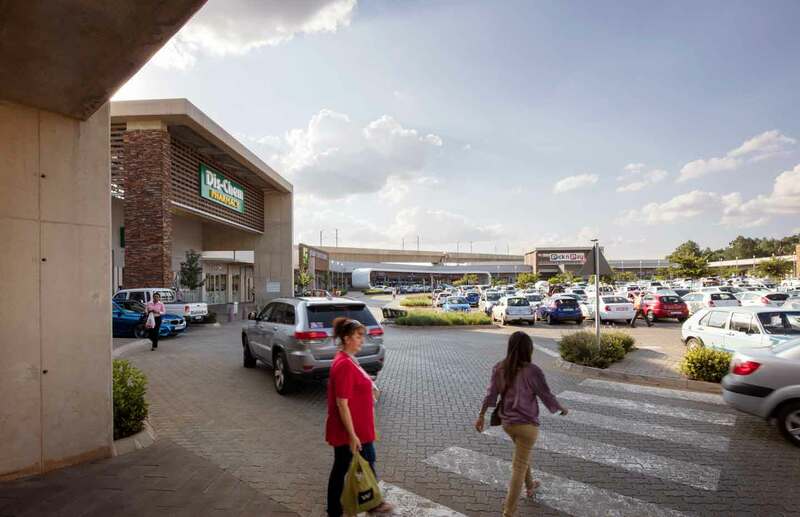 Comfortably nestled between the N14, Jean Avenue and Rabie Street, and lying directly below the Gautrain rail, Jean Crossing is perfectly positioned to meet the shopping needs of both commuters and residents. 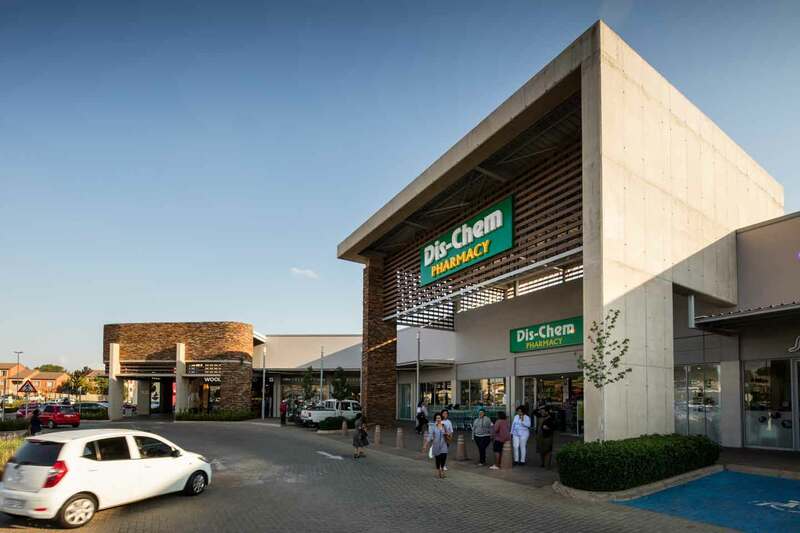 The centre provides shoppers with all their everyday essentials, whether it’s the convenience of a quick pop-in or the unrushed pleasure of indulging your senses and tastes amidst the wide variety of stores and relaxing ambience.